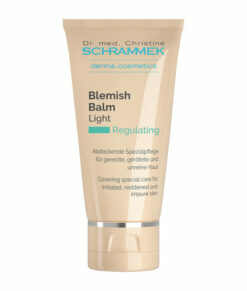 The light balm provides instant help for environmentally-stressed, irritated and sensitive skin. 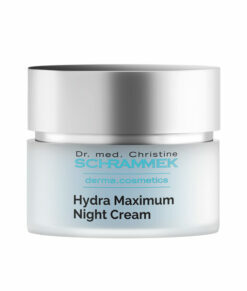 It moisturizes, cools the skin and minimizes the hot sensation and appearance of redness immediately. Thanks to ist SOS effect, feeling of warming and tightening is reduced directly and the resistance of the skin is strengthened. 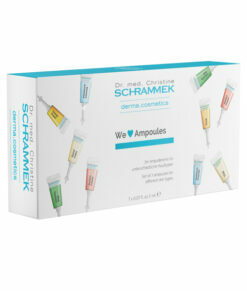 Without parabens, silicon, paraffin or fragrances. 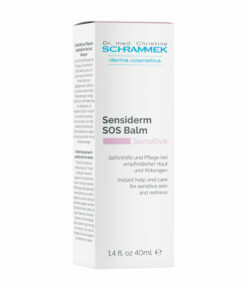 Use as first-aid skin care for redness, stress symptoms and itching, as well as for daily moisturizing. 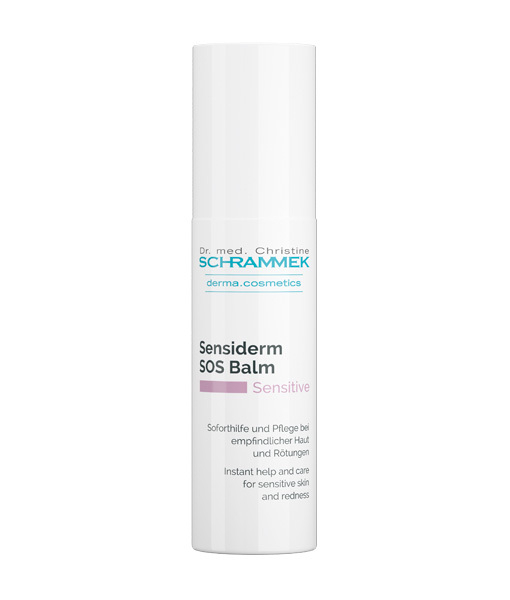 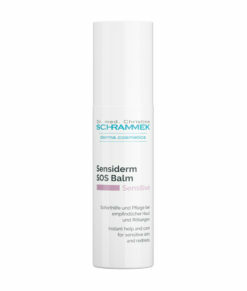 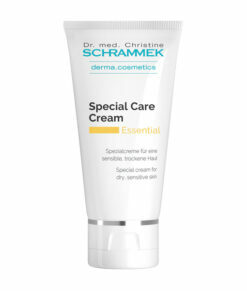 Tip: As daily care for normal to slightly dry skin if SENSIDERM STRESS PROTECT CREAM is too rich. 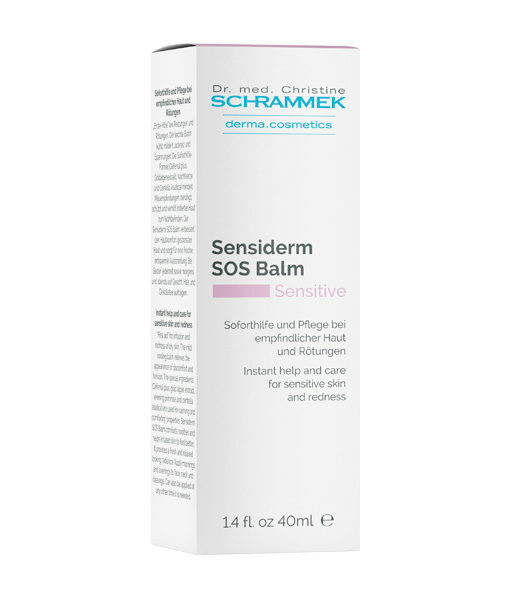 To calm skin even more and improve resistance, you may recommend your customers to use SENSI CALM ampoules as a 7-day spa treatment.